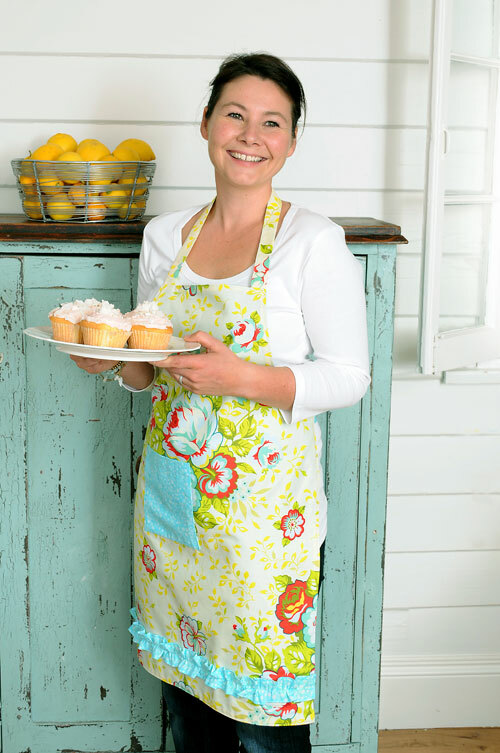 The Bethanie Apron is a Full Length Apron to bring some style to your baking. This Apron features a pocket and sweet ruffle trim that will have you cooking up a storm. The perfect project to make for yourself or as a gift.